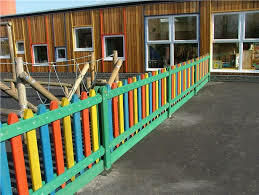 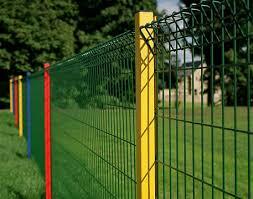 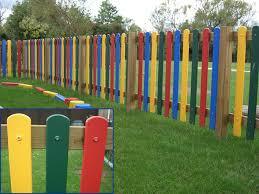 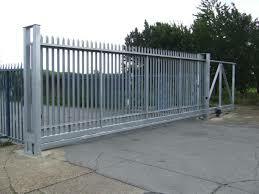 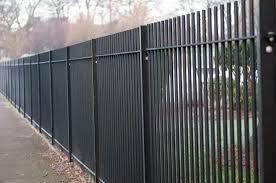 1st For Fencing Ltd have a wealth of experience working on Major Projects in the UK over the past 30 years. 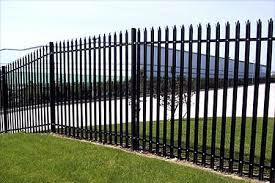 We have worked for Local Authorities, H.M Prisons & Government, CAA, Ministry of Defence and many top UK Companies who value their Security. 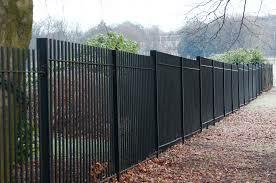 We can evaluate your requirements and provide you with a specification to the relevant British Standard to ensure that your Premises and/or Land will be protected at all times. 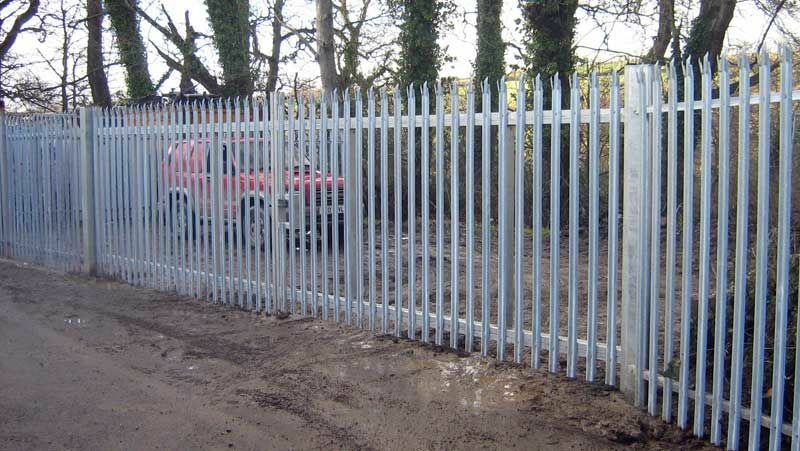 Our Team of Experienced Fencing Erectors can erect your Fencing quickly and expertly to your specification, we can even take down and remove your existing fencing whilst keeping you secure at all times so no down time is experienced by your company. 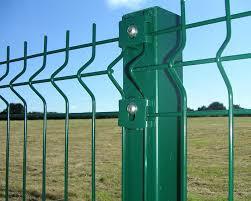 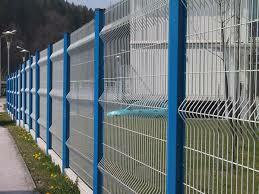 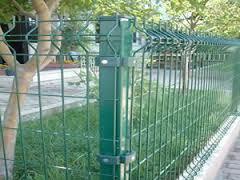 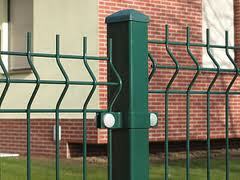 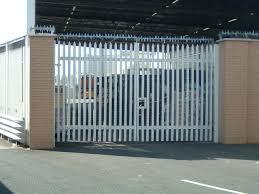 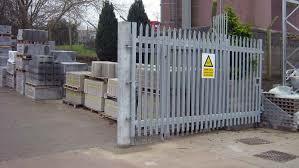 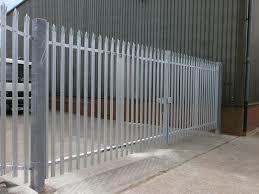 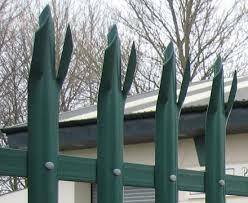 Stay Safe And Secure – choose 1st For Fencing Ltd – The Fencing Specialists!